INDUSTRY.co.id - Jakarta - The price of crude palm oil (CPO) of Malaysia potentially decline again in trading Friday (24/11/2017) after closed down in late trading session Thursday (23/11/2017), or the fourth price reduction respectively in the last five trading sessions. "Anxiety about the fall in Malaysian CPO prices is due to the prospect of increased production and decline in the price of soybean oil contracts. The value of the soybean oil contract for delivery in January 2018 on the Dalian Commodity Exchange fell 0.2% on Thursday," said Faisyal, a commodities futures analyst at PT Monex Investindo Futures, Friday (24/11/2017). 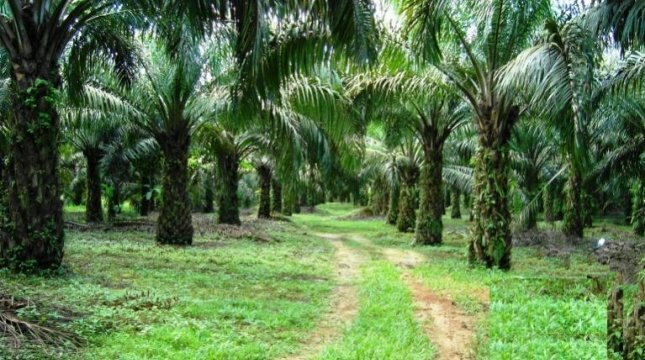 According to Malaysian industry regulator data, Malaysia's CPO production in October 217 recorded an increase in production by 12.9%. Faisyal said that CPO production usually declines towards the end of the year after reaching its peak in August or September. However, the ongoing dry weather phenomenon caused by El Nino storms is currently expected to cause a delay in seasonal patterns this year. Faisal explained that Malaysian CPO price in the short run period currently moves in the range of 2,500-2,560 ringgit per ton. If the CPO price continues to drop below 2,500 ringgit per ton, then it will trigger further price decline to reach the next support point at 2,475 ringgit per ton.